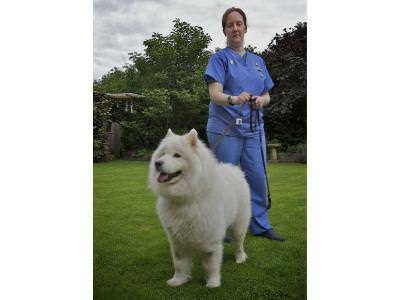 Viking Vets - Inpatient Facilities - Your local vet based at Chevening, Station Road, Henbury, Bristol BS10 7QQ. There are three wards in the building to provide safe, secure accommodation for dogs, cat and small furries. 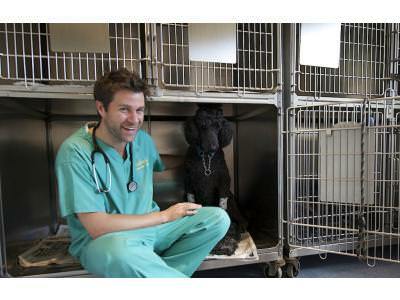 They are separate from each other to reduce stress for our patients especially for the cats and smaller pets. We are lucky that we are able to provide overnight veterinary care to patients that have been admitted through the day because Maria lives on site. 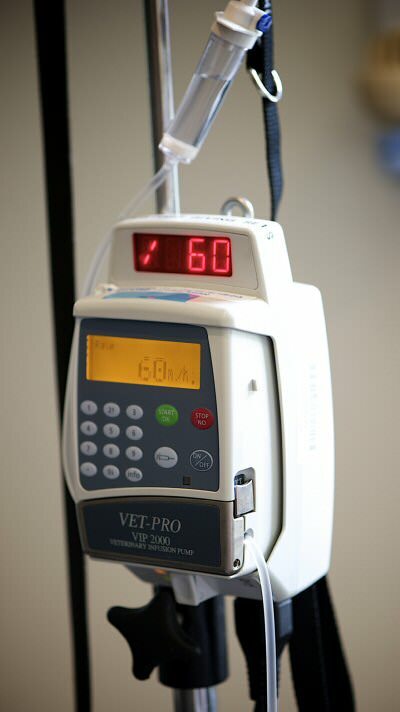 If your pet needs more intensive care treatment overnight we may have to transfer him/her to the Emergency Veterinary Services at Bradley Stoke, where there is a dedicated night team. We have recently installed CCTV cameras around the building and have included the wards on the system. This allows Maria easier monitoring of our inpatients at night and obviously ensures your pets are safe and secure with us at all times.